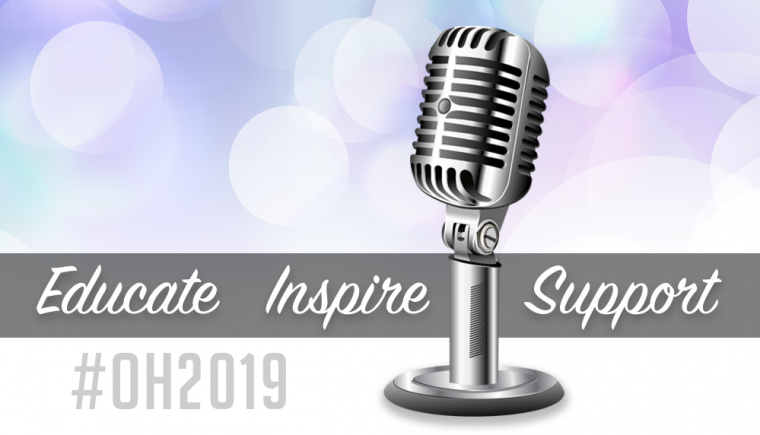 OH2019 Speaker Submissions Are Now Open! 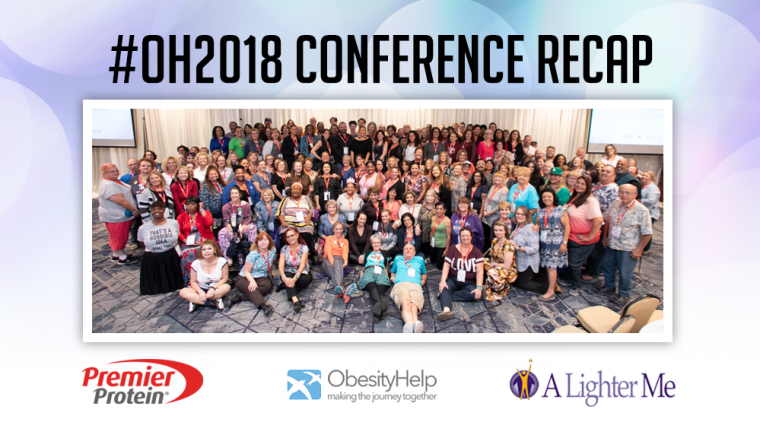 OH2018 Recap, Making the Journey Together! 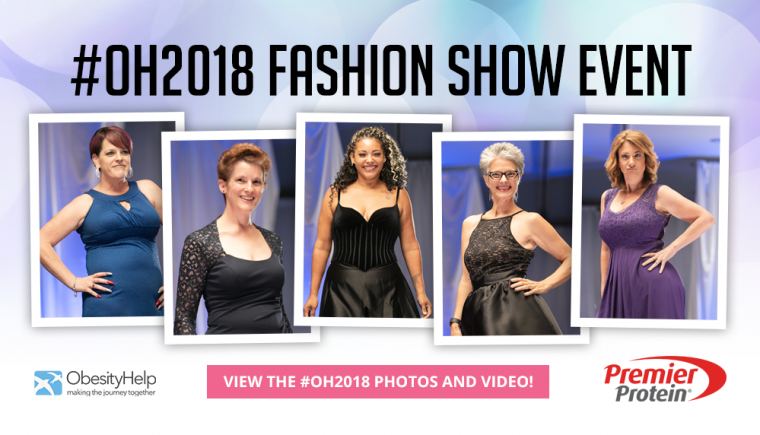 OH2018 Fashion Show: A Celebration of Bariatric Surgery Success! 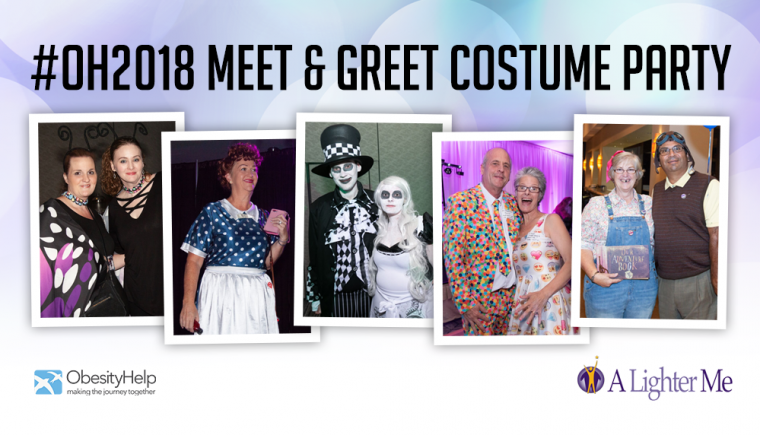 OH2018 Meet & Greet Costume Party: Prizes, Photos & Fun! 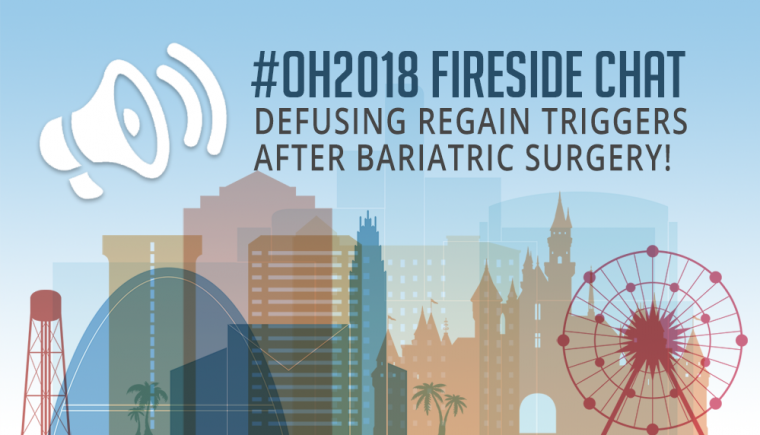 OH2018 Fireside Chat: Defusing Regain Triggers After Bariatric Surgery! 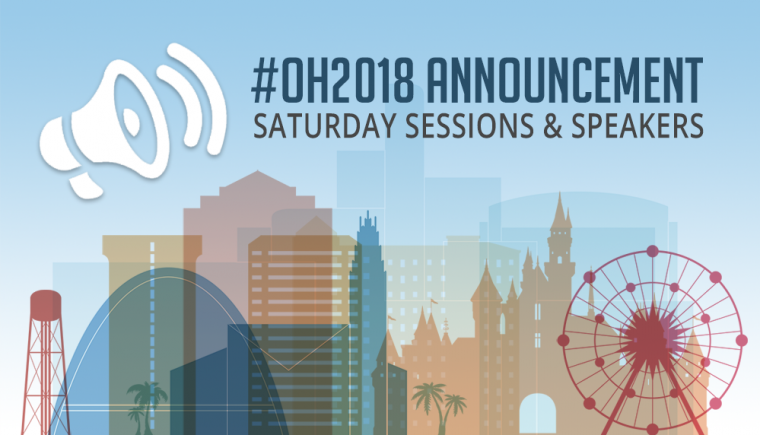 OH2018 Saturday Sessions & Speakers! 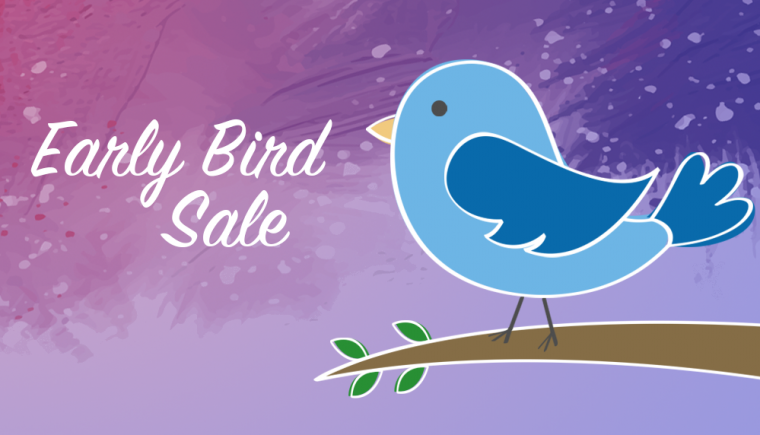 Last Weekend for OH2018 Early Bird Savings! OH2018 Friday Sessions & Speakers! 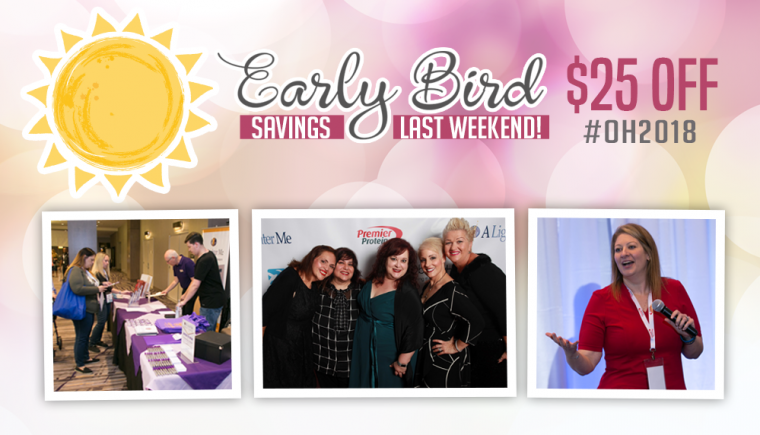 Before & After VSG with Cindy, losing 120 pounds!